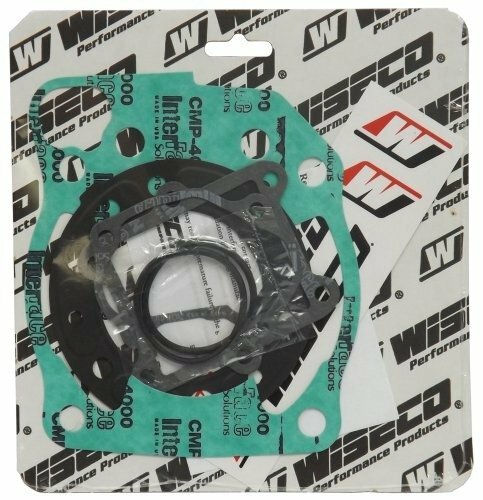 Wiseco W5558 WISECO 2 & 4 CYCLE ATV GASKETS. This Wiseco gasket kit includes: Head and Base. I found your site while searching for parts on google... prices seem to be pretty reasonable.